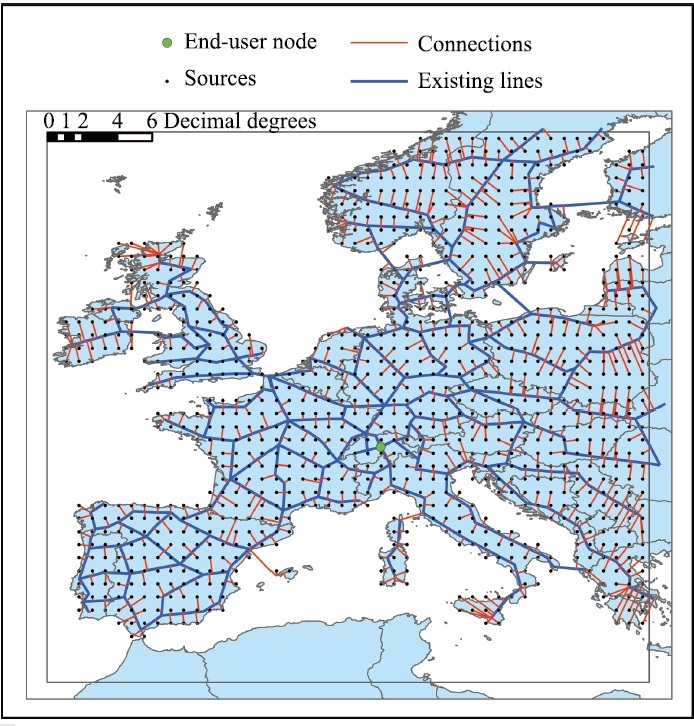 A computational Grid enables the effective access to high performance computing resources. It supports the sharing and coordinated use of resources, independently from their physical type and location, in dynamic virtual organizations that share the same goal. Grid infrastructure provides us with the ability to dynamically link together resources as an ensemble to support the execution of large-scale, resource-intensive, and distributed applications. With its multitude of heterogeneous resources, a proper scheduling and efficient load balancing across the Grid is required for improving the performance of the system. Load balancing has been discussed in traditional distributed systems literature for more than three decades. Various strategies and algorithms have been proposed, implemented, and classified in a number of studies. In those studies, the load balancing algorithms attempt to improve the response time of the user's submitted applications by ensuring maximal utilization of available resources. The main goal of this type of algorithm is to prevent, if possible, the condition in which some processors are overloaded with a set of tasks while others are lightly loaded or even idle. Proposed Work: In this work a hybrid approach is adopt for finding the shortest path Dijkstra Algorithm is embedded with genetic algorithm. Here whole work is depend on the random condition of the available power generation resources like wind, solar, etc. In this work power obtained from the resources are supplied to the required load area. Geneticalgorithm find the best set of power resources for particular set of demands.